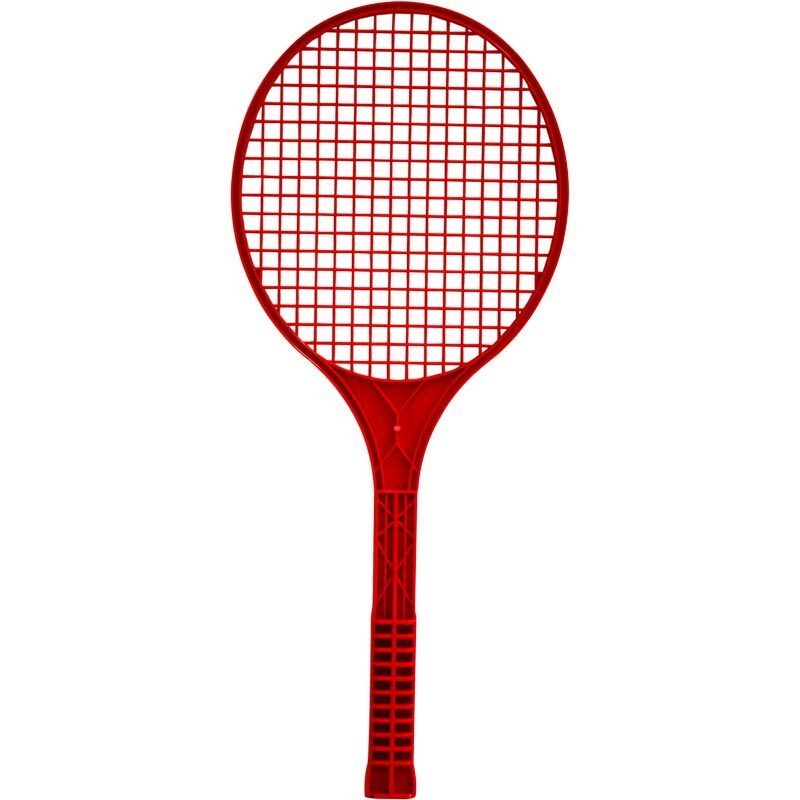 Junior sized First Play ® Tennis Racket suitable for indoor and outdoor play with foam balls. They have slim handles for a easy grip. Cost effective and popular choice.